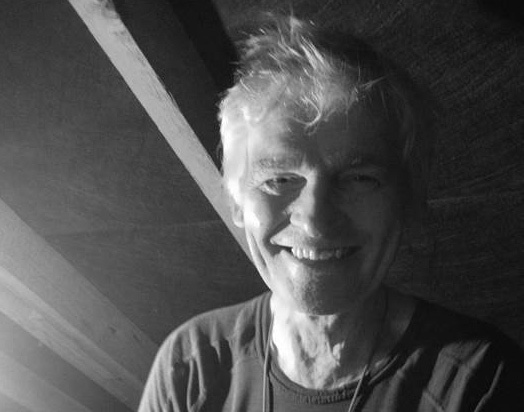 Peter Warm from WARM: Low Energy Building Practice explains why building to Passivhaus standard is desirable, how certification comes into the equation, and what steps will increase your chances of reaching certification. Peter has been an energy engineer all his working life and is fascinated by high performance buildings. 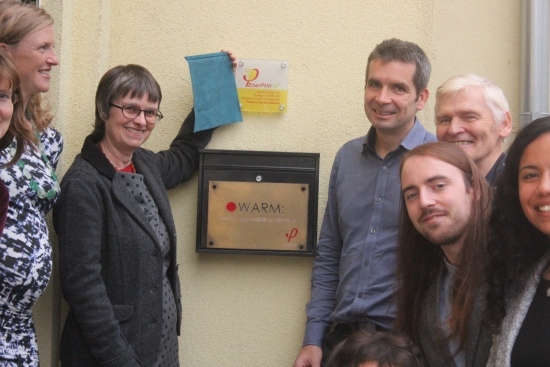 Through his involvement with the AECB he got into Passivhaus certification, and this is now a key service offered at WARM: Low Energy Building Practice. One of the biggest challenges WARM face is communicating to architects that vast quantities of glazing in a Passivhaus actually create a “solar cooker”. While the glazing is expensive it also creates a problem which will need remedying with the additional cost of solar shading. “Glass boxes” are effectively huge energy consumers, either for heating or cooling. Peter thinks of the certification process as a form of training because it gives designers a deeper understanding of how the decisions they make impact on the energy performance of their buildings. If the designer hasn't reached the Passivhaus standard before then inevitably there is a learning curve. However, the certification process provides support throughout, in order to iron out any issues before they occur. For designers that WARM have worked with many times before they will be offered a greatly reduced quote because they need far less hand-holding throughout the process. In these cases, it's really all about the documentation. Peter suspects that in 20 years time the current quality of a Passivhaus will be the norm for a new build. Although much of the UK construction market is currently lagging far behind in terms of build quality and low energy standards, Peter sees retrofits as being a greater challenge for the future. There needs to be more education about the dangers of getting insulation wrong which – if not done properly – can cause mould, condensation and rot as well which in turn can impact on the occupants' health. The Quote – This is based on the plans and sketches, an idea of how long the process is going to take and the level of support the designer is likely to need. 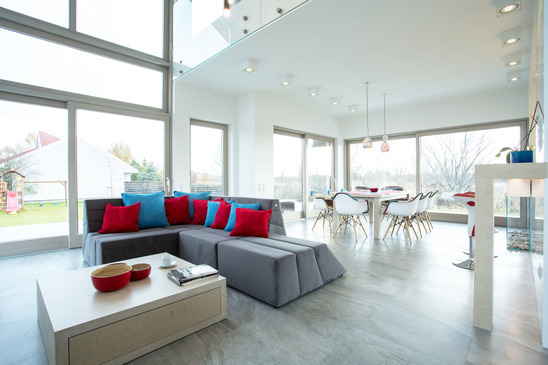 Design Review – It is important to review the designs before planning to look at the impact of things like the form factor (on insulation and airtightness) and fenestration (on solar gains). 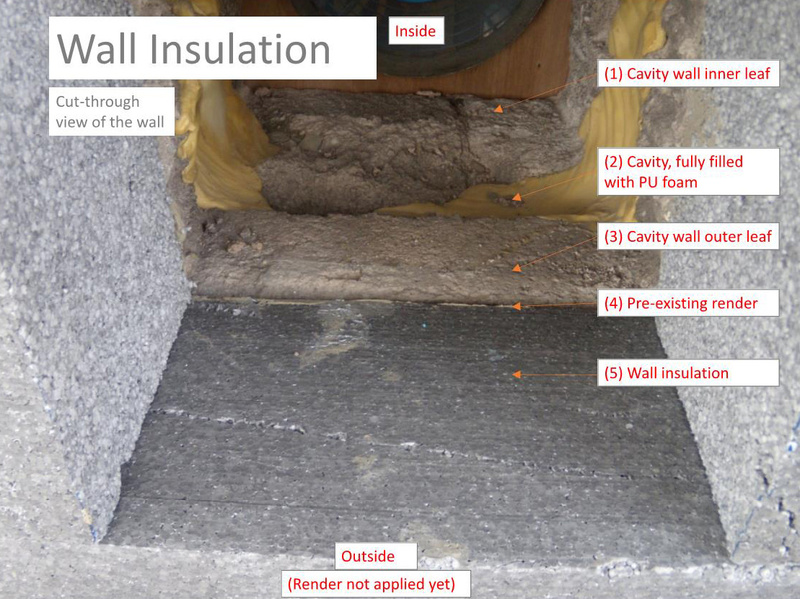 Checks Before Going On-Site – WARM will usually do their own PHPP calculations to check thermal bridging, airtightness, heating, ventilation, etc. On-Site Checks – This doesn't usually apply to small projects. On large ones there can be a high turnover of tradespeople so the checks are helpful in identifying any problems at the time. The Air Test – Along with the air test they check the commissioning report for the MVHR and make sure the system is working properly and quietly. If they're happy with everything the information is sent to Germany for the authorisation to issue the certificate. Airtightness – Failing to test while there is still access to the airtightness layer can be a big issue in one-off houses. This needs the doors and windows to be put in at an earlier stage than a builder would normally like. Building Services – This usually applies more in larger buildings. In particular it is poorly designed or installed ventilation units. When this happens the fan has to work harder which means greater noise. Not Consulting Throughout – Less common is when people just build their buildings and then approach WARM for certification once it's complete. In this instance it is likely they will not reach the standard. Built in the 1960s, they have transformed a draughty first floor flat into an EnerPHit standard office. 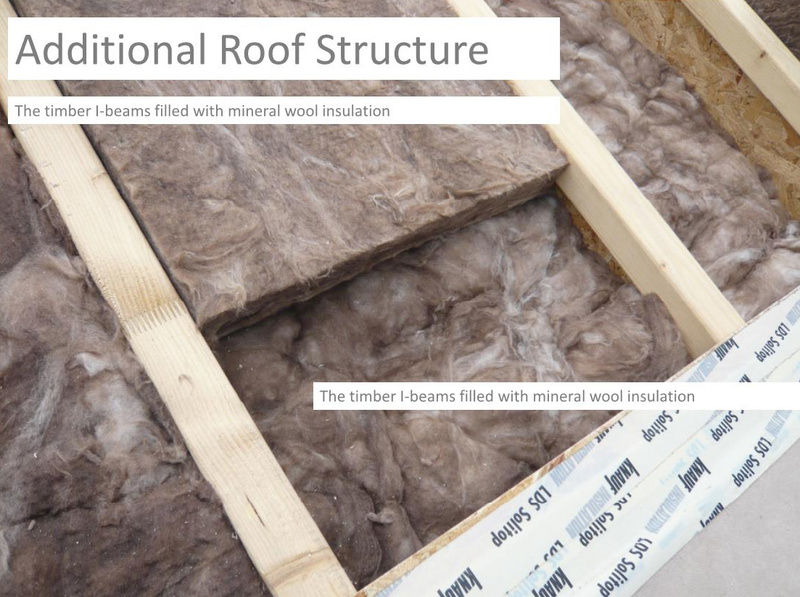 They achieved this by insulating externally, filling the cavity, insulating between the office and the shop, and putting in roof insulation at rafter level. Deciding where the airtightness layer was going to go was the biggest challenge, particularly as the shop below was not part of the retrofit. All the windows were also replaced with high performance triple-glazed windows and an MVHR system was installed. 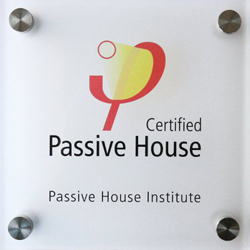 Peter considers Passivhaus as being such common sense that he believes it is inevitable that regulations will eventually meet the standard. 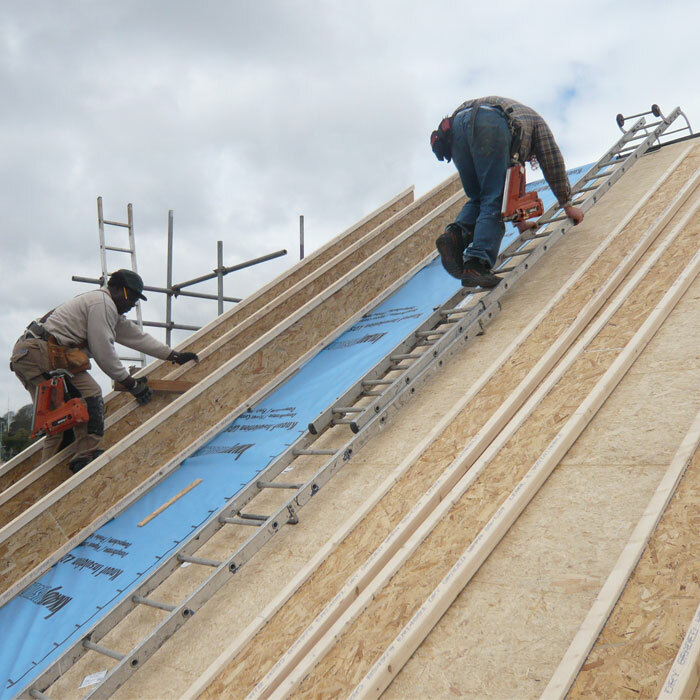 With building regulations changing every few years to require more insulation for example, by choosing Passivhaus now your project won't date. Download a transcript of the interview with Peter Warm.